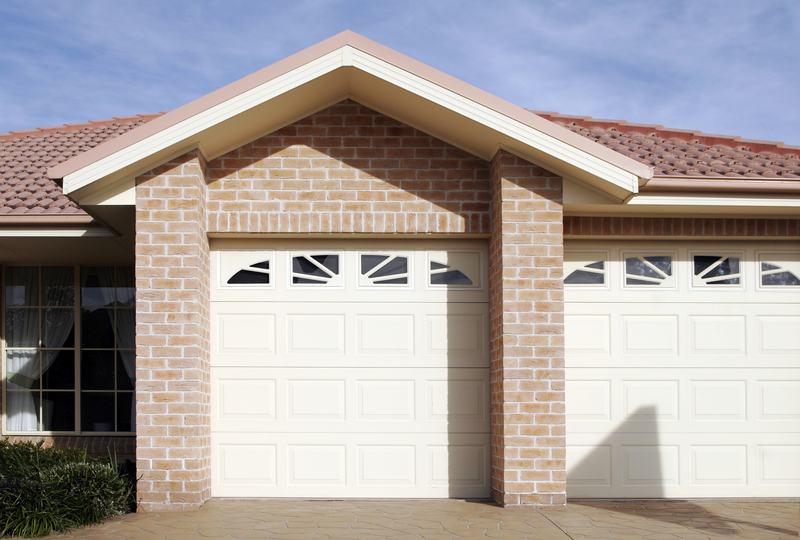 If you are interested in installing a brand-new garage door or receiving some repairs on your garage door contact our staff today for 24 hours a day repair service. 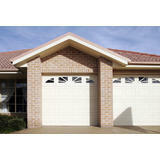 Our company can provide installation and repair services in residential and commercial garage doors. As a fully bonded and licensed team of professionals, we can deliver not only the best level of service but a commitment to deliver the best value as well. 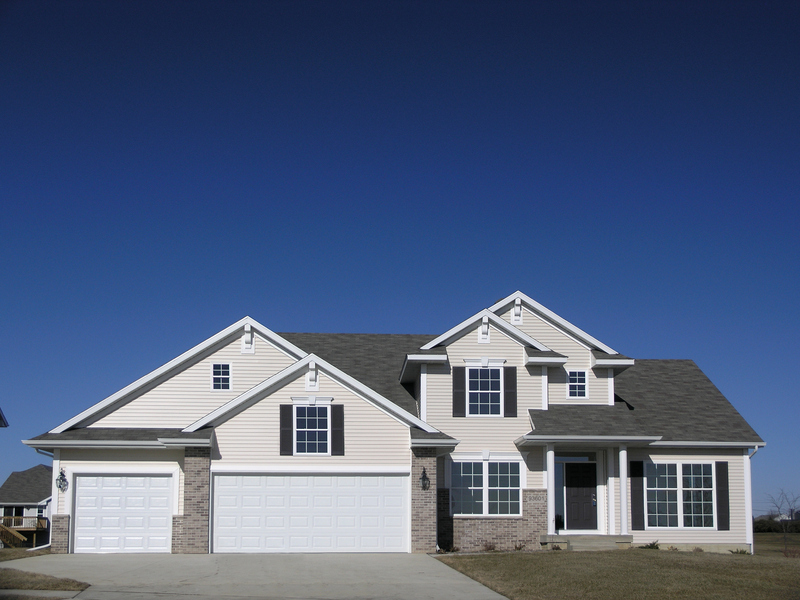 Our team has many years of experience in this industry and if you are interested in getting the finest work done on your garage door, contact us at (206) 899-5154 Our company services the greater Seattle area providing garage door repair, installation, maintenance and more. 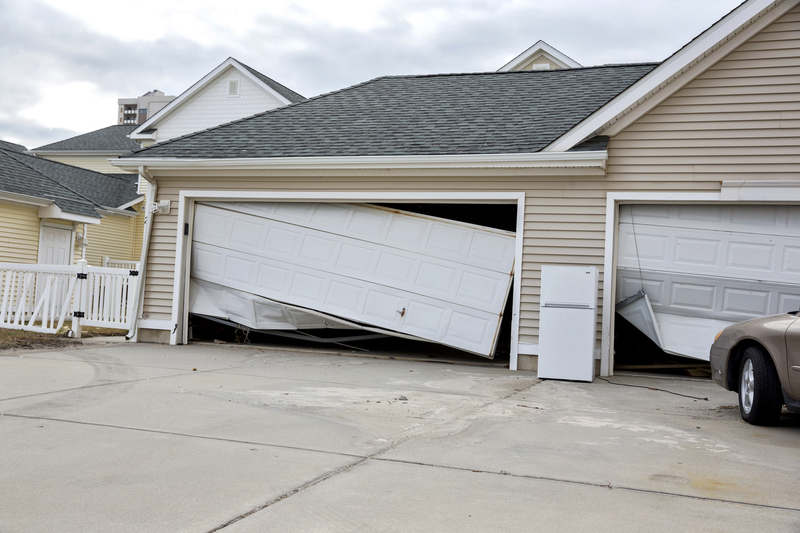 No matter what size door that you need repaired or installed, our company can answer the call and complete the installation or repairs to your satisfaction. We are committed to delivering the finest level of service in every call that we go out on. We want to deliver a service that goes beyond your satisfaction from the initial consultation all the way up into the final touches for your installation. Great experience! Our technician, Eden, came out quickly and helped us get our old garage door opener fixed and running. He was a true professional, friendly, and saw the job through. Very reasonably priced for the excellent service we received. - Kristy D.
Quick reply. Honest. Reasonable pricing. Worked with my schedule. Had a technician at my house in time! Danwas thd one that fixed my door and did a great job. He knew exactly what he was doing. He was indeed experienced and got the job done in no time? He did a few extras as well! I highly recommend Masterâ s and will use them again and will tell family and friends about them. They also offer a 10 year guarantee! - Dottie C.